The following is about new style metal body super thin cool water bidet for toilet related Descroption, I hope to help you better understand new style metal body super thin cool water bidet for toilet. HL3210 non-elcetric bidet attachment， toilet bidet. 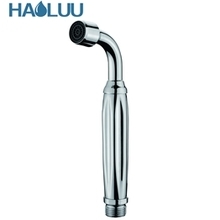 The above is the Descroption for new style metal body super thin cool water bidet for toilet. If you want to know more about toilets and bedays, electric bidet toilet seat attachment, etc., you can contact us. 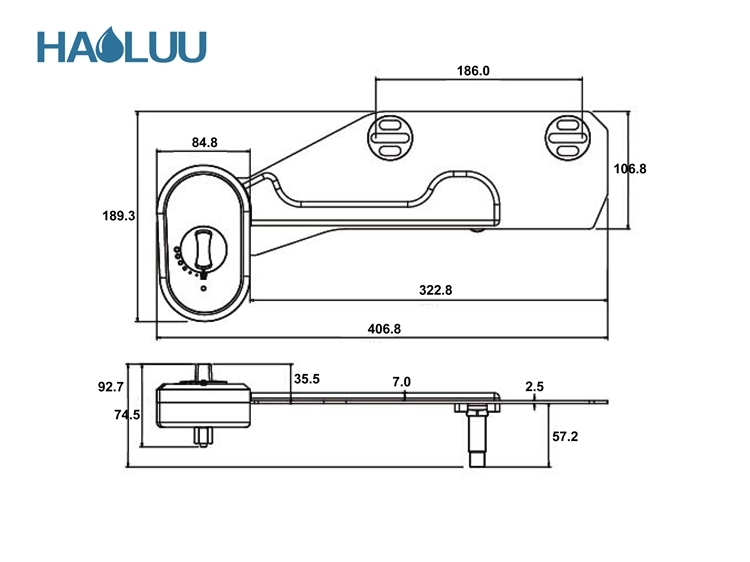 The following is about new style metal body super thin cool water bidet for toilet related Parameter, I hope to help you better understand new style metal body super thin cool water bidet for toilet. If you want to know more Parameter new style metal body super thin cool water bidet for toilet, or other related toilet with bidet feature, soft spray bidet…. and other products Parameter,you can contact us. The following is about new style metal body super thin cool water bidet for toilet related Image, I hope to help you better understand new style metal body super thin cool water bidet for toilet. 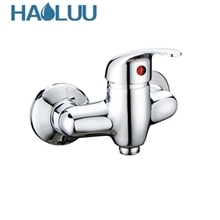 If you want to know new style metal body super thin cool water bidet for toilet, more related products Image, such as combined toilet and bidet system, and personal bidet attachment for toilets… etc., you can contact us directly. 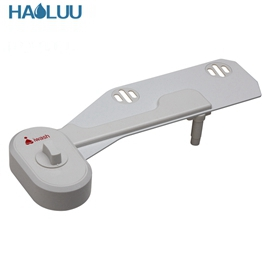 We can provide you with more new style metal body super thin cool water bidet for toilet, related information, or buy bidet toilet seat, or heated toilet seat with water spray… information sent to your e-mail. 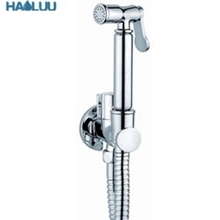 [Xiamen Haoluu Sanitary Ware Co., Ltd] is located at [China][Xiamen], Our factory has more experience in production new style metal body super thin cool water bidet for toilet，and we can provide multiple types related products, such as best bidet toilet seat 2016,my bidet,shower bidet attachment,restroom bidet,bidet toilet seat prices,etc. If you want to know more details about these, welcome to contact us! We have standardization process in production new style metal body super thin cool water bidet for toilet, and ensuring our product’s quality.We have professional pre-sales team, they can answer your each questions, which are about bidet conversion kit,toilet bowl with built in bidet,bidet toilet price,toilets and bedays,electric bidet toilet seat attachment,etc.We have hard-working after-sales team, who are providing after-sales service and protection for our clients. 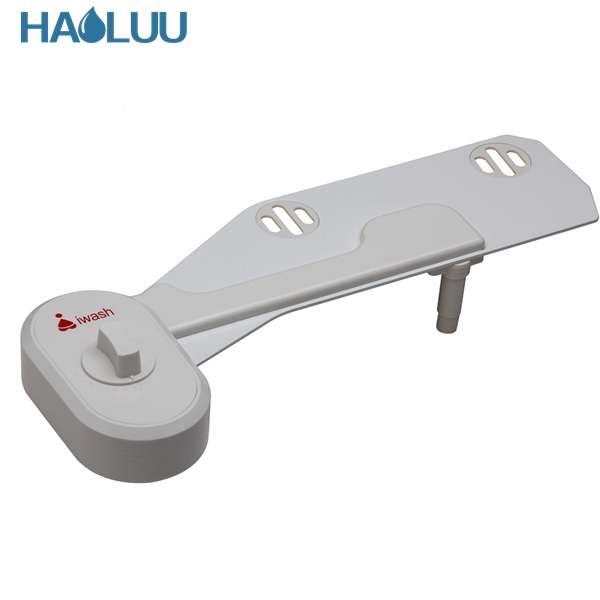 If you have some problems about new style metal body super thin cool water bidet for toilet, or want to know more details about toilet with bidet feature,soft spray bidet,combined toilet and bidet system,personal bidet attachment for toilets,buy bidet toilet seat,etc. welcome to contact us! 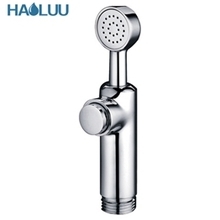 Looking forward to your inquiry for this new style metal body super thin cool water bidet for toilet.